Vietnam Prime Minister Nguyen Tan Dung has given the green light to equitization of three major State-run commercial banks to help the nation compete against growing international competition. 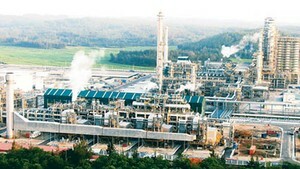 The Bank for Investment and Development of Viet Nam (BIDV), Bank of Industry and Commerce (Incombank) and Bank for Agriculture and Rural Development of Viet Nam (Agribank) received the approval, which was announced in a decision signed on the PM’s behalf by Standing Deputy PM Nguyen Sinh Hung on Wednesday. This fresh move is part of the banking sector’s preparations for Viet Nam entering the World Trade Organization, which is expected later this year or early next year, as the sector is set to face stiff foreign competition. The next step, the three major banks will submit their detailed projects to the State Bank of Viet Nam and the Government. When joining the WTO, the country will allow more foreign banks to set up branches and provide various financial services. More and more international investors are paying closer attention to Viet Nam’s stock exchange. During an annual conference in New York on stock investment in Asia-Pacific, JP Morgan management let Pham Bich Van, general director of Ho Chi Minh City-based Sacombank, speak about investment opportunities in Viet Nam on September 25. Many participants wanted to know what they can benefit from investing in the Vietnamese stock exchange. In recent months, Britain-based emerging Standard Chartered Bank, Australia’s ANZ Bank and global giant HSBC have acquired some stakes in some of Viet Nam’s better performing banks. Currently, the total foreign holding of a single bank is capped at 30%. Last year, the Bank for Foreign Trade of Vietnam, or Vietcombank, was allowed to go public. 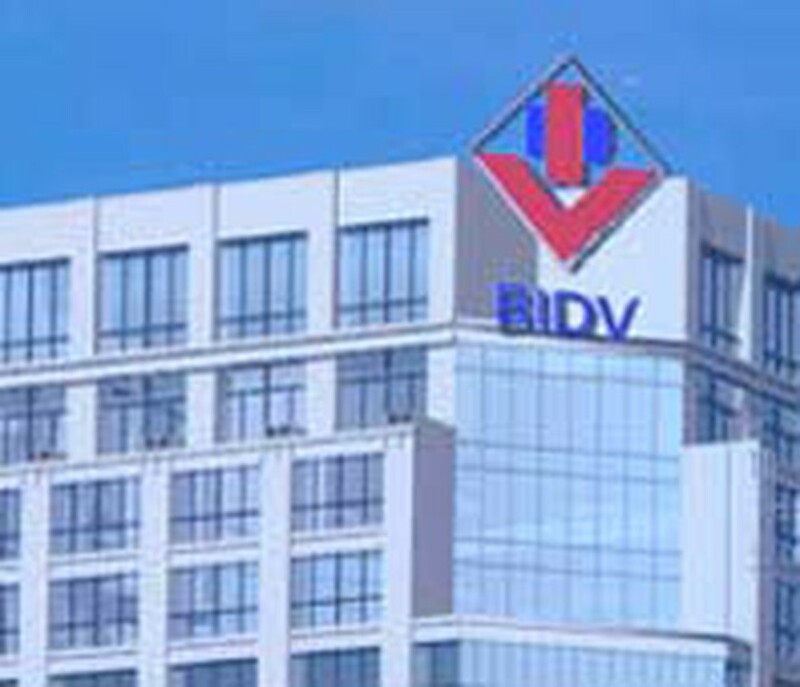 General director Vu Viet Ngoan said his bank will auction its shares for the first time in the second quarter of 2007 at the latest. Last July, Sacombank became the first bank to list on Viet Nam's stock exchange. The Asian Commercial Bank, another non-State bank also based in Ho Chi Minh City, is rushing to go public and expects this later this year.